You may have already decided upon one of Lausanne’s excellent international schools, but what of the city itself? Home of the International Olympic Committee and situated alongside the shores of the beautiful Lake Geneva, Switzerland’s fifth largest city has much to offer and enrich the lives of our students here at Brillantmont. Founded more than twenty years ago, the Hermitage collection today includes over 600 works, presented to the public regularly as part of permanent and temporary exhibitions. The exhibitions are closed on Mondays, and students get a substantial discount on the price of admission. Lausanne is synonymous with the rich in the history of the modern Olympic games, so no experience of the city is quite complete without a visit to the museum. 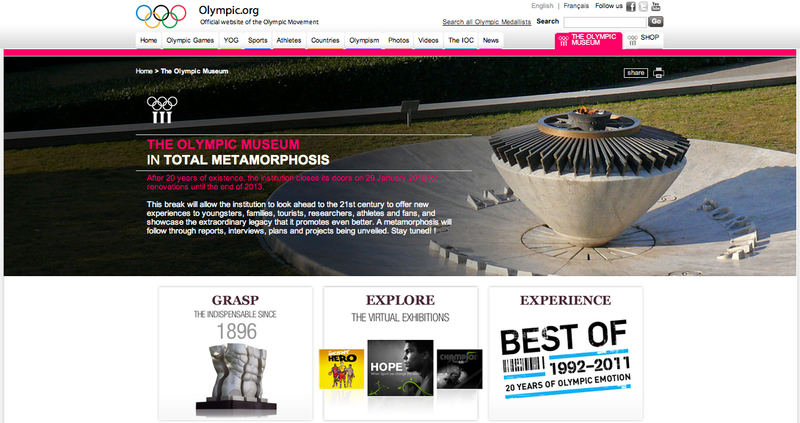 Gain an overview of the games, from the 1896 summer games in Athens to the present day. The building, which is currently undergoing a massive transformation, also houses a study centre, should students wish to delve deeper into the Olympic Games past and present as part of a school project. 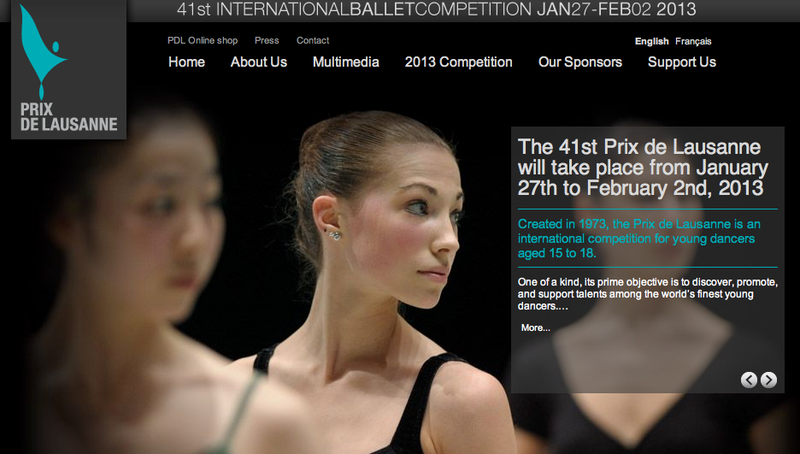 Taking place in January and February, the Prix de Lausanne is one of the world’s foremost annual international ballet competitions for young dancers aged 15-18. Register for the newsletter or follow via Facebook for news on next year’s event. This important cycling event visits much of western Switzerland, including multicultural Lausanne. The annual sporting spectacle draws quite a crowd towards the end of April. Lausanne is usually the first stage, and the cyclists perform a tour of the city before the actual start – where ever you choose to watch, you’re sure to see some of the action. We know there are jazz fans among our more musical students, and when it comes to sampling their favourite music genre, they’re really spoiled for choice. 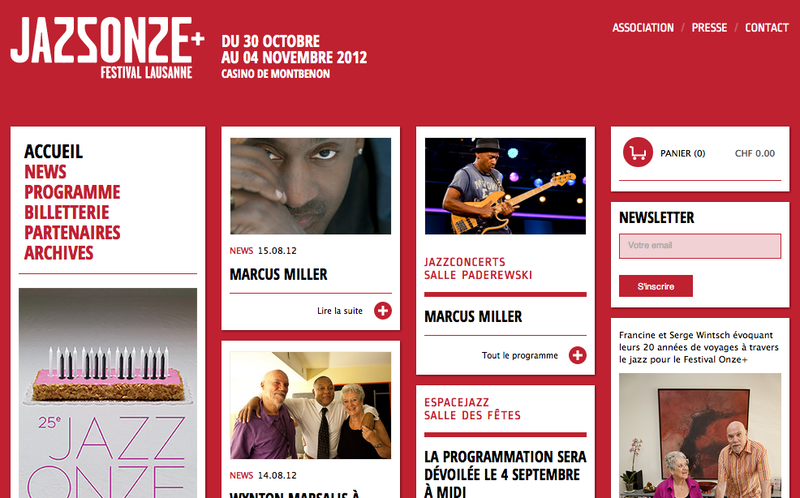 Not only have they the world-famous Montreux Jazz Festival (July), there’s also the Jazzonze + Festival Lausanne (October-November) which attracts the best talent from throughout Switzerland.